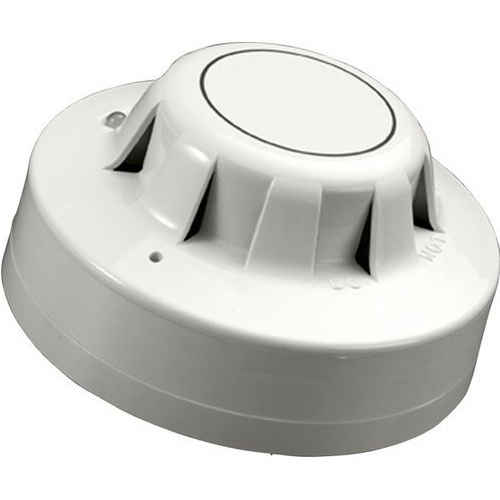 Our company has gained name and fame in presenting Apollo Smoke Detector. Commenced in the year 2000 at Chennai, Tamil Nadu, we “E & M Technologies” are a Sole Proprietorship (Individual) based company, involved as the trader and wholesaler of CCTV Camera, Fire Alarm System, Smoke Detector, Fire Security System and many more. We offer these products at competitive prices to our respected clientele within the definite time period. Under the mentor ship of “Sunil (Proprietor)” we have attained a unique position in the business.